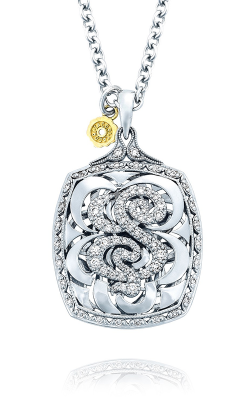 Civilizations have been crafting treasures out of silver since before history. 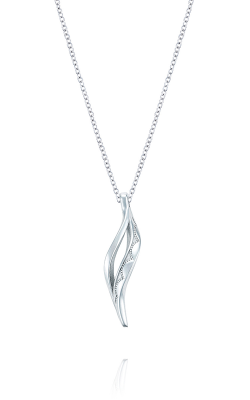 More than just a pretty metal, sterling silver manages to retain all of silver’s one-of-a-kind shine and moonlight color while using a small amount of stronger metals to create an alloy that maintains all of silver’s preciousness while being strong enough to last a lifetime of love. 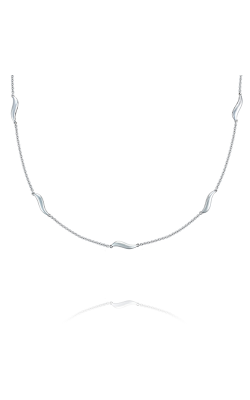 We at BARONS Jewelers know how much sterling silver means to our customers, and we’re proud to offer a brilliant selection of sterling silver necklaces that are sure to please any lover of this precious metal. 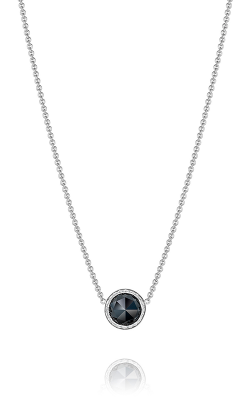 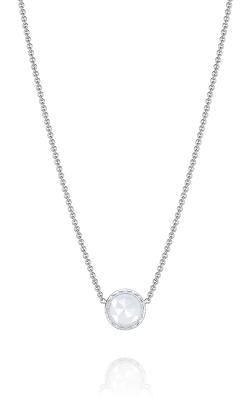 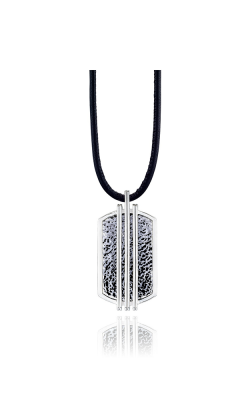 Among our favorite collections of sterling silver necklaces, those designed by Tacori really stand out. Take, for example, the Tacori Classic Rock collection. 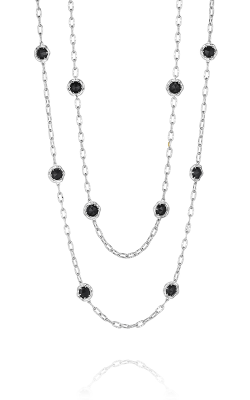 Far from being old-fashioned, “classic” in this case refers to the delicate and timeless style of these sterling silver necklaces, whose glimmers of onyx and chalcedony compliment the silver of the chains beautifully. 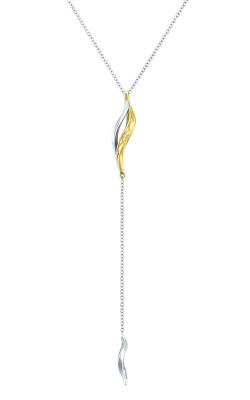 Or admire the Crescent Cove collection, which blends smooth curves of silver and 18 karat gold to make a mysterious, seaside look. 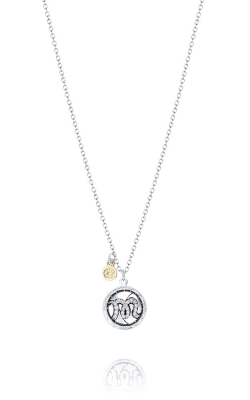 Here at BARONS Jewelers, we also offer our own line of sterling silver necklaces that commemorate the Golden State Warriors—California’s own hometown basketball team, and a favorite of us here in Dublin, CA! 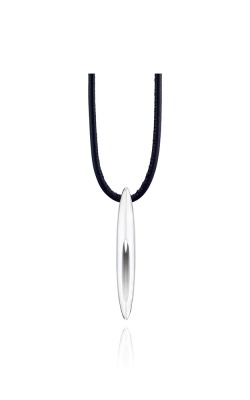 For those interested in a truly artistic necklace, Belle Étoile has you covered. 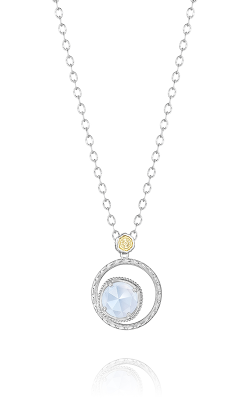 Its sterling silver necklaces run the spectrum from the enameled beauty of the Geometrica and Catena pendants to the violet perfection of the Vigne amethyst pendant and gemstone treasure-trove of the Potpourri pendant. 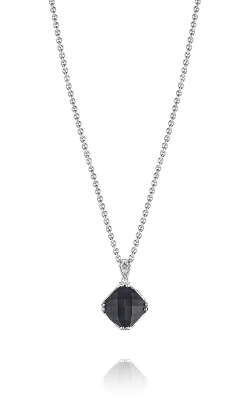 We also carry the playful looks of Phillip Gavriel, whose garnet, diamond, and amethyst hearts set in sterling silver are perfect for an anniversary present, a gift to a loved one—or just for adding a little touch of color to your everyday look! Why Shop for Sterling Silver Necklaces at BARONS Jewelers? 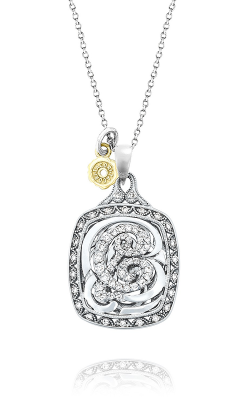 Trusted, respected, and invested in our community, BARONS Jewelers brings the finest selections of sterling silver necklaces to the people of Dublin, CA. For more than half a century, we’ve offered our neighbors as far as San Francisco white-glove service, and we hope to fill the next 50 years with the same quality. 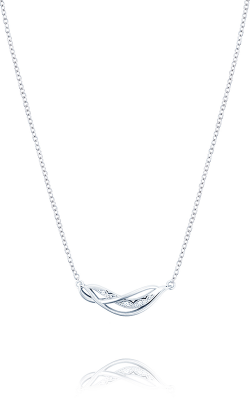 But don’t think we stop at sterling silver necklaces! BARONS Jewelers also carries an enviable selection of other necklaces, including gold necklaces and gemstone necklaces. 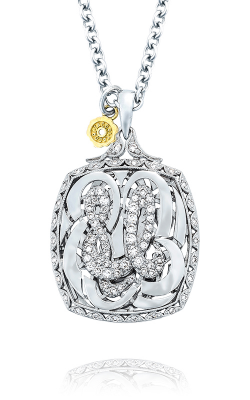 As an authorized dealer for some of the most beloved names in bridal jewelry, BARONS Jewelers is also the first stop for the men and women who want to seal their forever love with a beautiful symbol of trust. 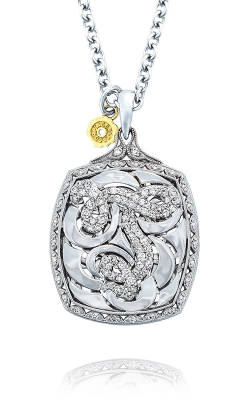 And for those who are in need of services, we offer jewelry repair & cleaning by on-site goldsmiths, as well as appraisals from professionals, watch maintenance, and flexible financing options.